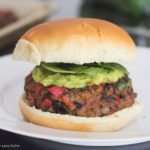 Did you know that even someone who’s a trained chef with a vegan food blog and thousands of followers can have trouble getting a healthy dinner on the table? It’s not something I would have guessed, but now that I’ve experienced it, I understand why. Like you, I have countless obligations – work, projects, travel, that when I get home after a busy day, there’s sometimes no way I’m going to spend an hour (or even 30 minutes) making dinner. Not to mention that what so many cookbooks, blogs and recipe sites seem to miss is that we don’t always have time every night to spend cooking…let alone make extra trips to the store for random ingredients. One thing I’ve been doing for years, both for myself and for my previous personal chef clients, is preparing food on weekends so that it’s ready to heat and eat throughout the week. 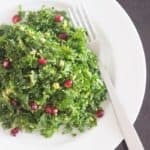 Typically, I’ll cook a grain like rice or quinoa, a couple of vegetables, a spicy bean dish and a couple sauces or dressings I can use on everything from rice to green salads. It’s usually 6 or so easy-to-make items that I can store in the fridge or freezer for the coming week. So I had an idea…The Sunday Six! To kick off my Prepgreen make-ahead meal service, I’m offering a new 4-week plan called The Sunday Six. The Sunday Six will show you how to spend 1-2 hours a week so you have vegan, gluten-free foods ready to go when you need them. I’m not talking about casseroles, chilis and more elaborate recipes, though I make those things, too. The Sunday Six is about preparing 6 BASIC items: a couple of vegetables, a grain or starch, a protein (such as a bean dish) and a 2 delicious sauces or dressings that you can use on everything. What I love about it is that it’s flexible. You can mix and match these basic, flavorful ingredients, or combine them with other foods however you like. Everything is designed to be fridge and freezer-friendly. So when your plans change, you can always enjoy your make-ahead meals later. No big deal. 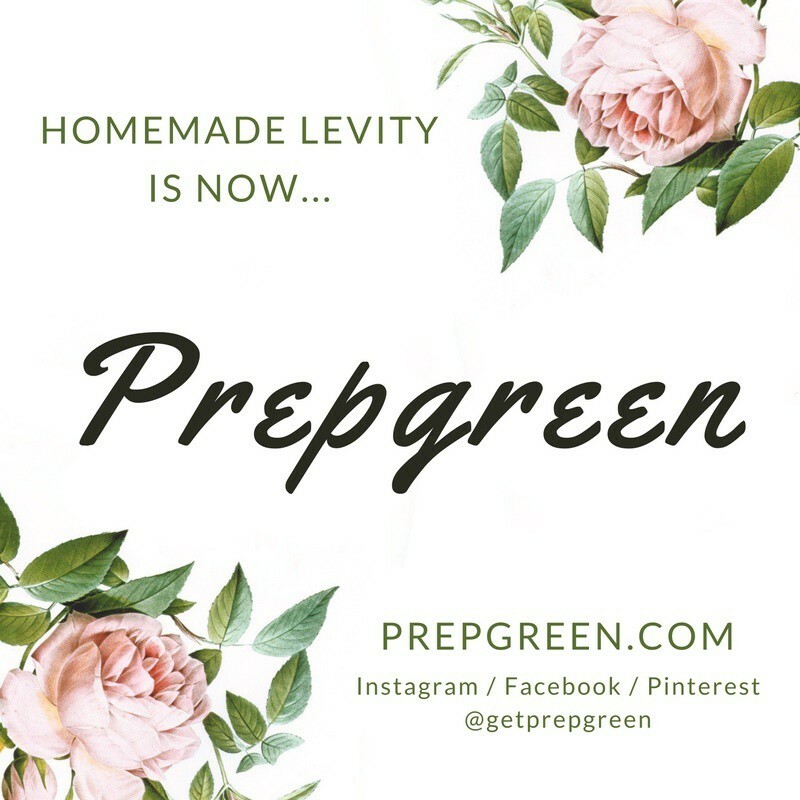 I usually do my food prep on a Sunday (hence the name, The Sunday Six) but you can follow this plan whenever is convenient for you. What does a typical Sunday Six plan look like? 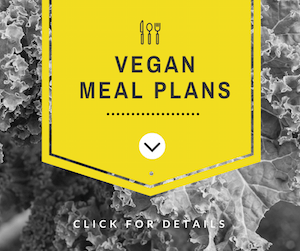 Each week includes the building blocks of simple, delicious, plant-based meals: a cooked grain or seed, a legume, 2 types of vegetables and 2 sauces or dressings. All of the items can be mixed and matched together to create a meal. For example, Week 1 of The Sunday Six has a Middle Eastern flavor profile. 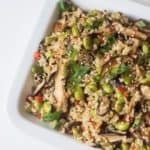 It includes brown rice, baba ganoush, spiced lentils, green beans, a tahini sauce and a creamy cashew balsamic dressing. These simple foods can be combined however you like. Or use them with other foods you already have. Does The Sunday Six work with my diet? All of the recipes are plant-based, gluten-free and contain easy-to-find ingredients. The shopping lists call for some pre-packaged foods such as tempeh and cooked polenta. Some recipes contain oil and nuts. How long will the food prep take? Between 1 and 2 hours per session. The great thing is that the way the plans are written, you can have one thing cooking as you prep other items. I want to help you be as efficient as possible with the time you spend in the kitchen! Recipes serve 4. If I know I’m going to be extra busy, I’ll sometimes double batches of things like rice and quinoa to have more on hand in the freezer. Does each week’s plan make all of your meals? No. That’s not really the idea. The Sunday Six is less about making every meal for the week. (I personally don’t have the fridge or freezer space for 21 meals). It’s designed to give you 6 simple, tasty basics to enjoy for lunches and dinners throughout the week. Then try The Sunday Six. The Sunday Six 4-week make-ahead plan is available now. 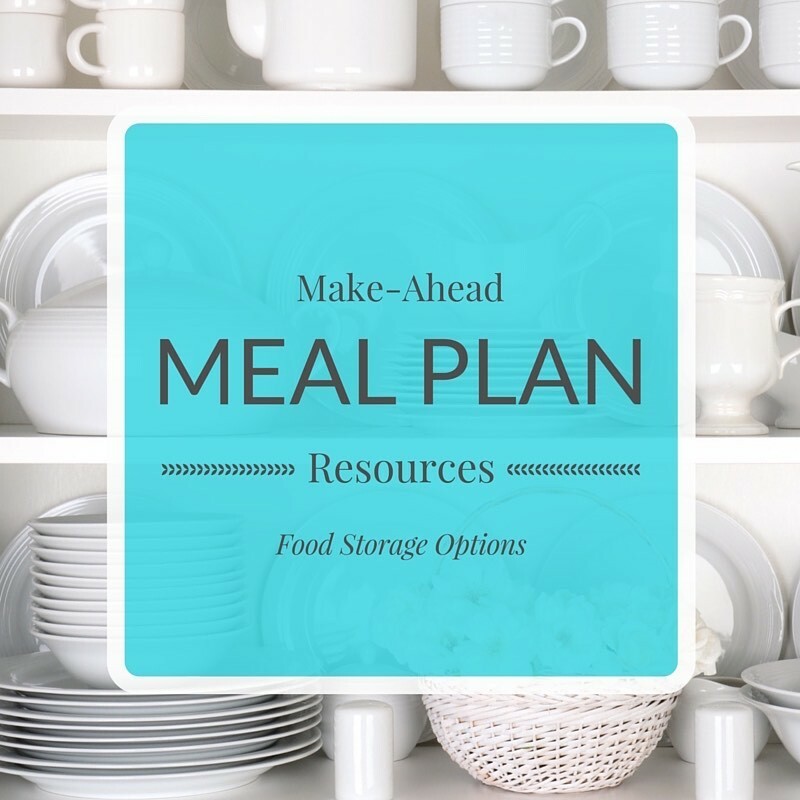 If you’d like to simplify your meals and eat better, check it out here. 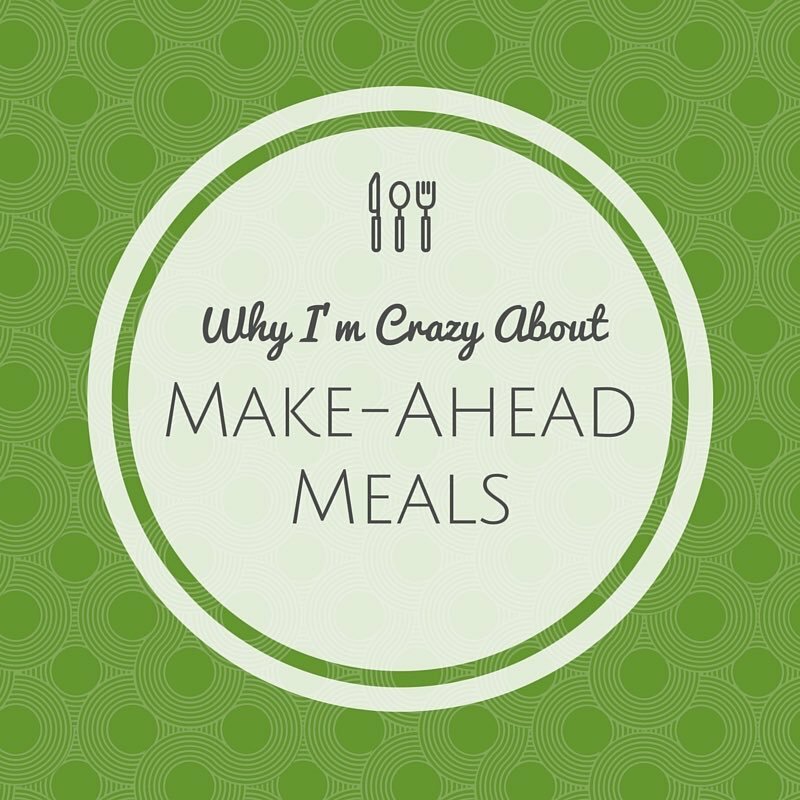 Why I’m Crazy About Make-Ahead Meals Resources for Make Ahead Meals Homemade Levity is now Prepgreen!